this tree was another shrub i found in a local garden center and saw the potential it had. i have only had it for a few months so the pads still need to fill out and fully develop but overall a nice future bonsai. 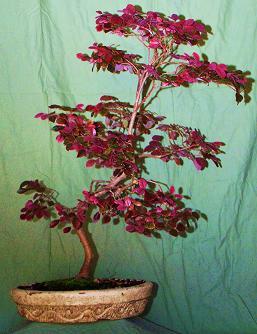 Comments for loropetalum "purple diamond"